19-11-2015 - We have a interesting November sales till the 30th of November 2015 ON EVERY ORDER 10% DISCOUNT. We have a interesting November sales till the 30th of November 2015 ON EVERY ORDER 10% DISCOUNT. 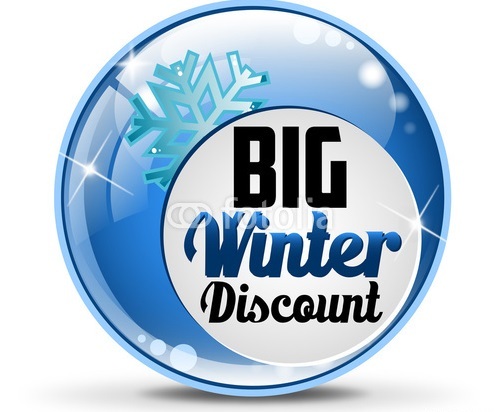 On this link https://www.twinmotorcycles.nl/webshop/products.asp?guid=YXHFSC&cid=9763&mc=1 you can find our November WINTER DISCOUNT SALE for Buell Parts. The list will grow cause we will add new parts the coming days. We have limited supply on this page so when a part is sold we take it out the system. When you order and the part is sold, we give you a 10% discount on the normal sales price. When you have a quote open in our system at the moment and you want the 10% WINTER discount please send us a e-mail info@twinmotorcycles.nl so we manually can update your quote. Building 1125R Race Engine based on Endurance. 25-11-2009 USA is testing the TM 1125 exhaust.